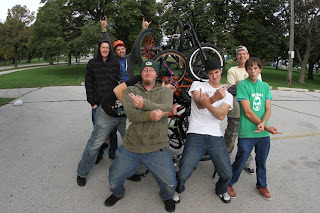 2011 Flatland Video from the Wisconsin Crew. Been 3 years in the making. A few months back BMX Freestyler did a scene report with the Wisconsin. Such a fantastic edit, definitely on my list of favorites! Top vid i've watched this twice so good love it.